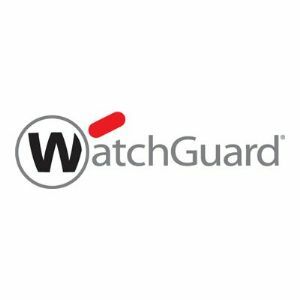 All WatchGuard appliances come with a minimum of 90 days LiveSecurity Service. Annual subscription renewals entitle you to submit up to five support incidents per subscription year on the web or the phone. Reported issues that are the result of software or hardware defects are not counted against your five incident limit.